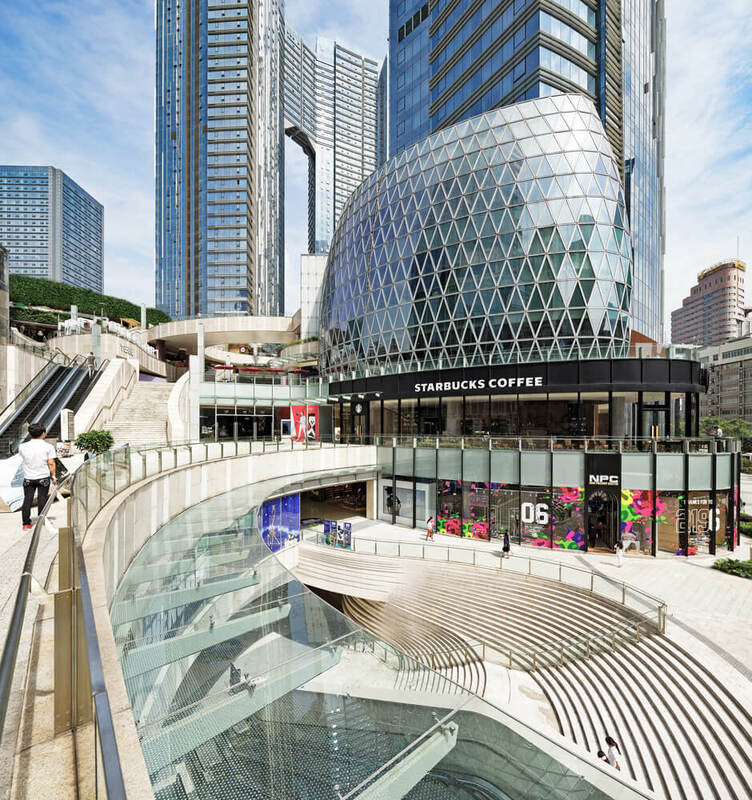 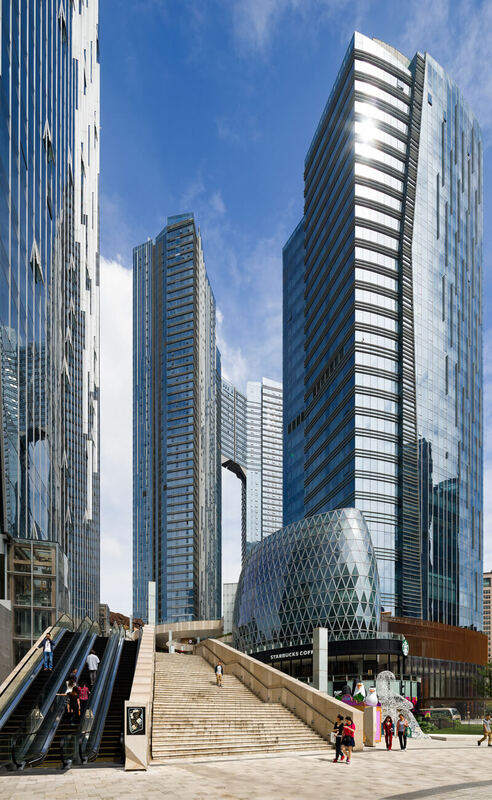 Evergrande Plaza is located in the heart of Chengdu at the intersection of Taisheng South Road and Tidu Street and within steps to Chunxi Road. 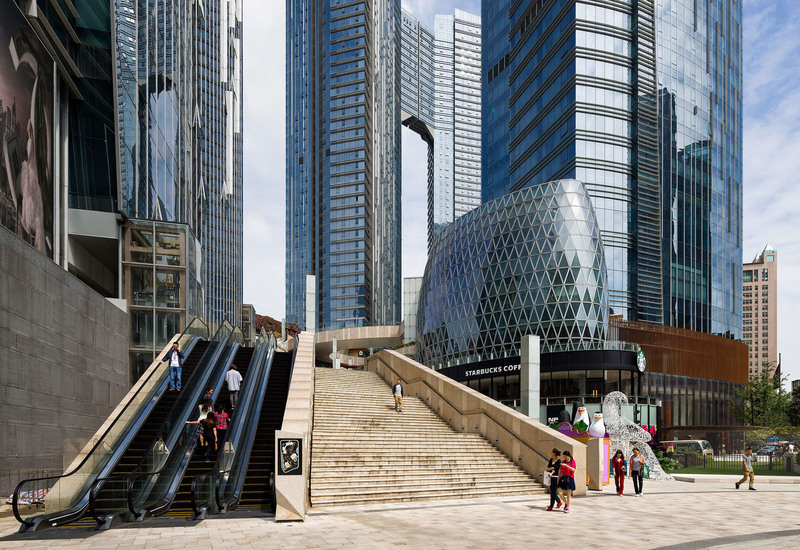 A pleasant shortcut extends the shopping district from Chunxi Road to this development which consists of a super Grade-A office tower, The St. Regis Chengdu, two residential towers and The ONE, a six-storey retail complex with a green shopping spine linking up different levels from the south to north. 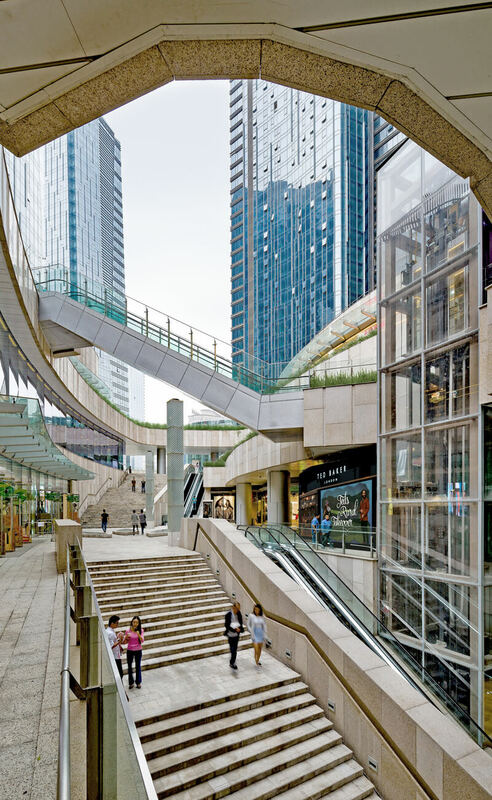 Located at this old cultural district, the project creates a hub for residential, business, entertainment and shopping activities that respects its historic context and modern urbanism.